Simplify and centralise your purchasing card process with a start to finish solution. Get a comprehensive view and robust data across purchase card, travel, and expense on one platform. Extend your existing policy to your purchase card. 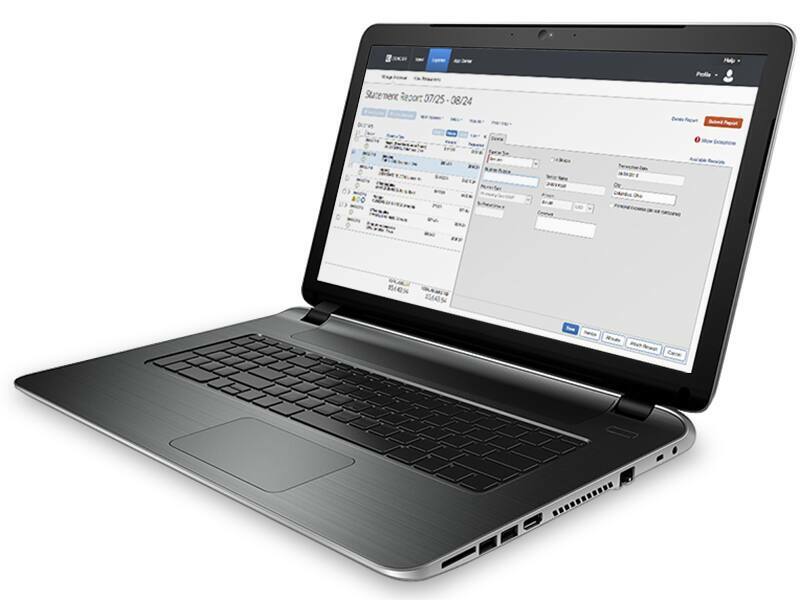 SAP Concur automatically captures each transaction in detail and pre-populates Company Bill Statements based on your preferred reconciliation period. Detailed statements are consolidated to authorized approvers to ease the process for everyone involved. Contact us to see a better way to manage spend. Complete the form to have a member of our team contact you, or call 01628 645 100 today. I would like to receive additional SAP Concur communications (by email and/or by phone). I agree that Concur Technologies (UK) Ltd. can use my name and contact details to communicate with me about SAP Concur products and industry topics and partners’ offers in accordance with the SAP Concur Privacy Statement. I agree that SAP Concur shares my personal data within all SAP Concur outlined in the SAP Concur Privacy Statement. SAP Concur integrates all your expense data, so you can manage spending wherever, whenever it happens. .
Book travel, increase compliance, and monitor spending. Reduce the hours, effort, and costs put into the entire accounts payable process – from purchase request to invoice capture and payment.